Grad transfer Calvin Anderson will start at left tackle with Denzel Okafor as the backup. Even with seven scholarship running backs, there is still no clear-cut starter. Less than two weeks before the season opener, Texas coach Tom Herman is starting to firm his starting lineup. No better place to start than quarterback. 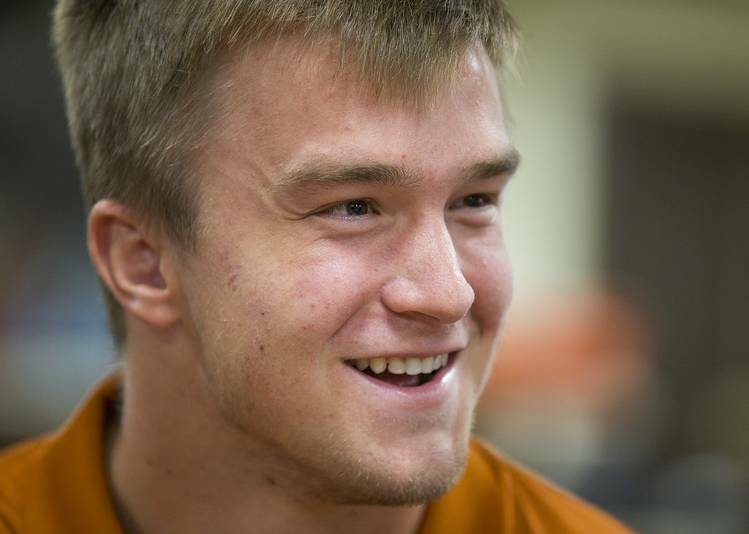 Herman said Monday that sophomore Sam Ehlinger will be the starter against Maryland on Sept. 1. Junior Shane Buechele “didn’t really do anything wrong,” Herman said, and was predictably disappointed when told the news. But Ehlinger will work with the first-team unit on Wednesday when the Horns return to practice. Graduate transfer Calvin Anderson has locked up the left tackle spot, Herman said, with junior Denzel Okafor serving as the backup. At right tackle, Derek Kerstetter is still battling Samuel Cosmi. Between those bookends, left guard Patrick Vahe, center Zach Shackelford and right guard Elijah Rodriguez are locked in. 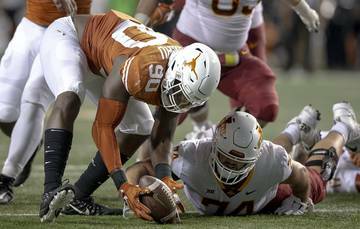 If offensive linemen start to get hurt, “that’s when the shell game begins,” Herman said. Offensive line coach Herb Hand has been training multiple players at guard and tackle to increase their versatility. There is still no clear-cut starter at running back. Herman said all seven candidates can be broken down into three tiers. Daniel Young, Tre Watson and Keaontay Ingram are the leaders. Then come Kyle Porter and Toniel Carter in the second group. Kirk Johnson and Tristian Houston are in the third group, per the coach. 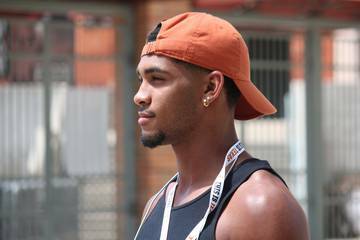 On defense, Herman conceded what has been obvious all August — talented freshman Caden Sterns will start at safety alongside Brandon Jones. What’s more, fellow freshman B.J. Foster will be Sterns’ backup. Herman expects senior Davante Davis, who has been slowed by a hamstring, to return to practice this week and will start opposite Kris Boyd. While Davis was out, redshirt freshman Kobe Boyce was working with the first-team defense along with freshman Anthony Cook. Coaches need 22 starters to fill out an offensive and defensive lineup. But fans care mostly about only one. QB1, to be specific. Buechele started the season opener at home against Maryland last season. He completed 34 of 52 passes for 375 yards and two touchdowns but suffered a bruised shoulder in the process. Ehlinger started the next two games and then he got hurt. Buechele ended up starting seven games while Ehlinger started the other six. For his career, Buechele is 10-9 as a starter with 4,363 career yards with 28 touchdowns and 15 interceptions. Ehlinger was 2-4 last season as a starter while throwing for 1,915 yards with 11 touchdowns and seven interceptions. 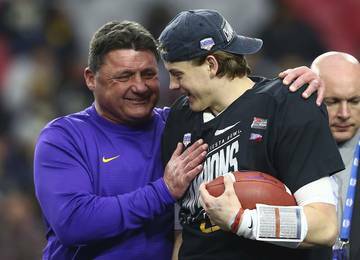 “He’s throwing the ball a lot better,” Herman said. “He’s sitting in the pocket much more comfortably. Let’s make no mistake, Shane Buechele had a great camp. A great camp. Didn’t really do anything wrong. Earlier this month, Buechele said he hated standing on the sideline as a backup last season. 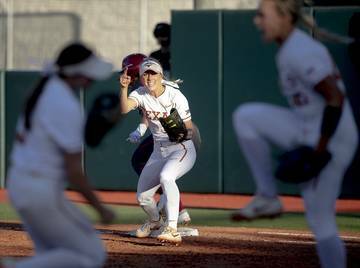 “That drives you a little more to get that in your mind and help it in the competitive battle that I have,” Buechele said on Aug. 2. Ehlinger has never carried himself as someone who is better than Buechele. By all appearances, they seem to be competitive friends. Still, both want to play. “Personally, I am going to do everything I can in my power to protect the football and maintain and move the offense,” Ehlinger said earlier this month. As of now, Ehlinger gets the first opportunity against the Terrapins. Texas ranked No. 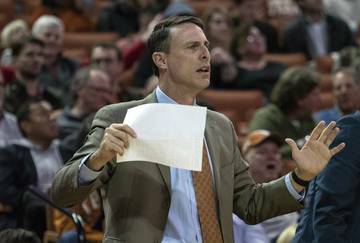 23: Herman’s decision-making and Ehlinger’s talents may be two reasons why college pollsters believe in the Longhorns. 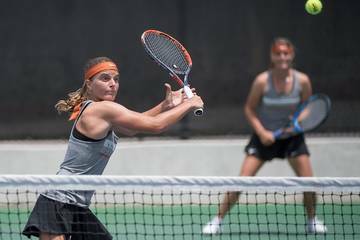 The program will start the year ranked 23rd in the Associated Press Top 25 poll. That’s where UT started last year but dropped out after the season-opening loss to Maryland. The Horns finished 7-6. 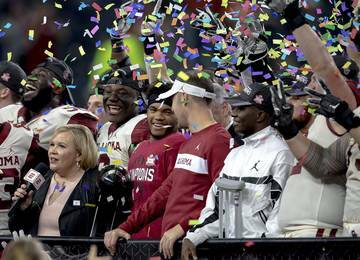 No program in the last four years has started outside the top 20 and reached the College Football Playoffs. 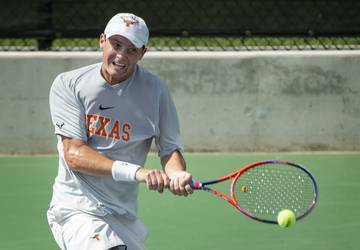 Texas was not ranked to start the 2015 season, then beat Notre Dame in the season opener, shot up to 11th and was back out of the poll by mid-October. 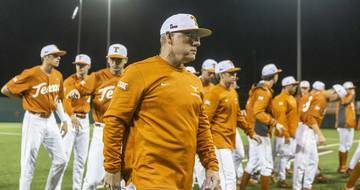 The Horns have never been ranked any higher than 11th since the start of the 2011 season.